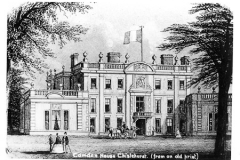 Named after historian William Camden, it is better known as the home of exiled Napoleon III in 1871. 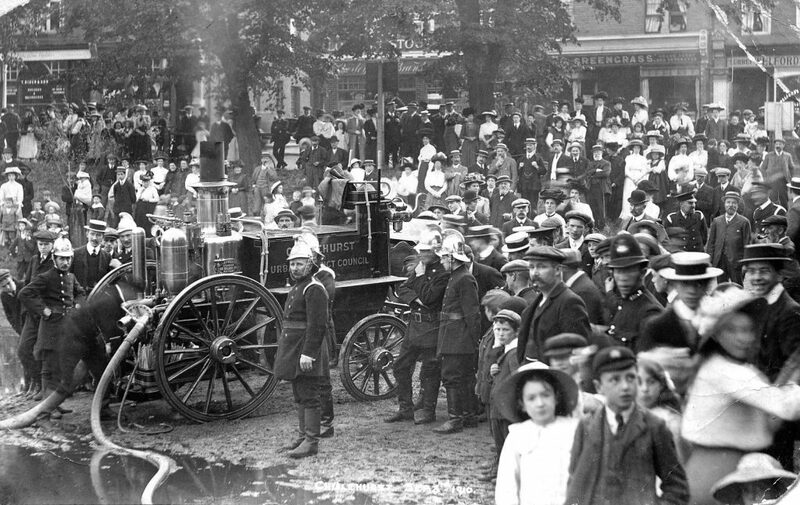 In the days when we had our own fire brigade. 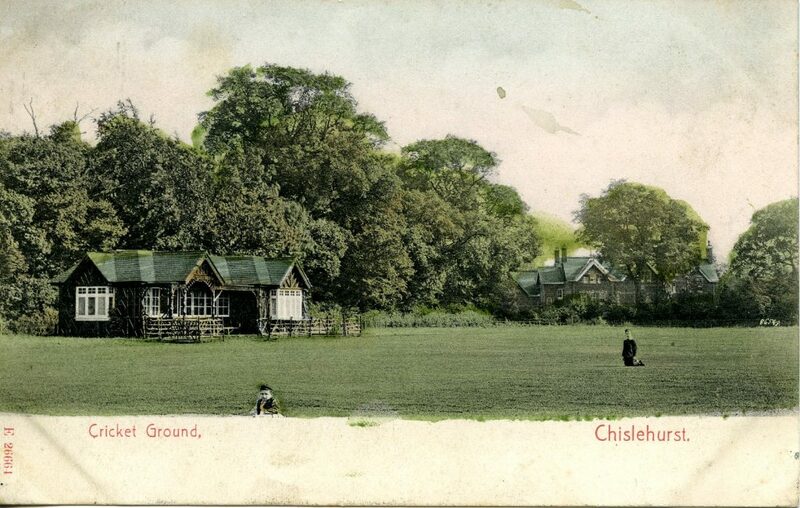 Images of different houses across Chislehurst. 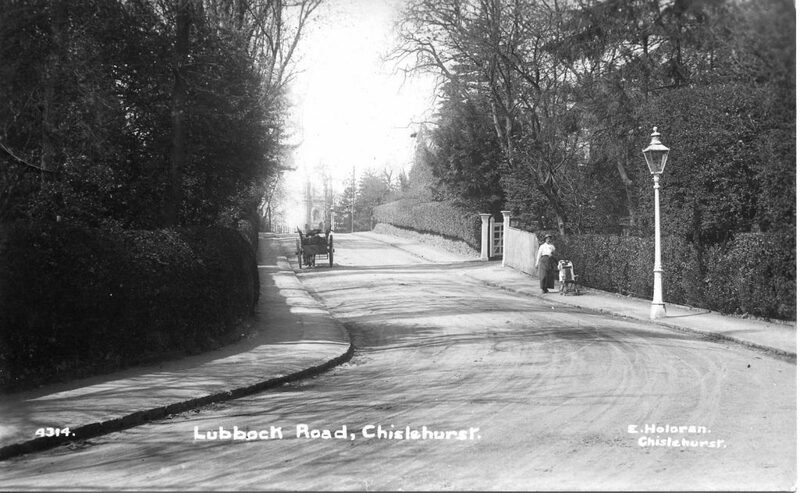 Situated in Lubbock Road overlooking the railway. 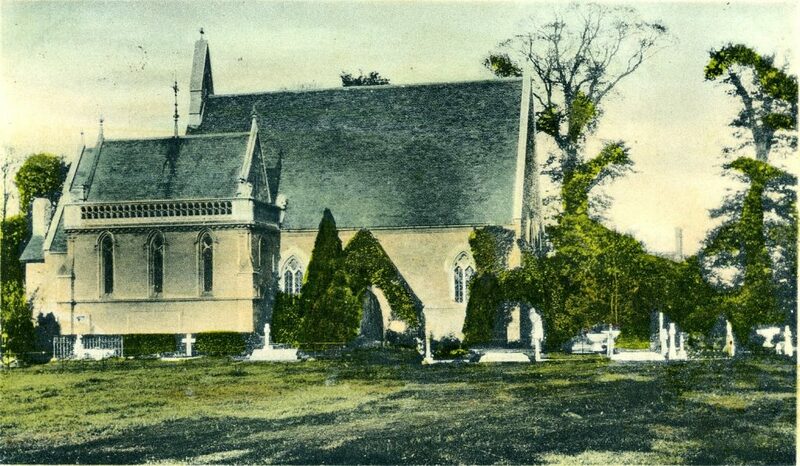 Built in 1872. 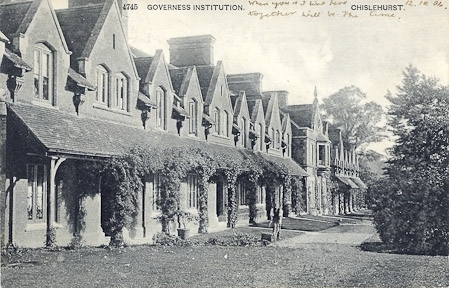 An historic row of architecturally charming houses overlooking the Commons. 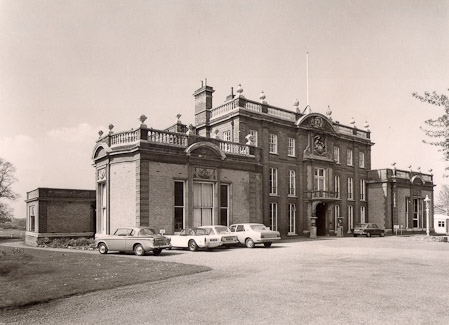 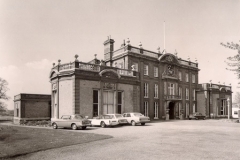 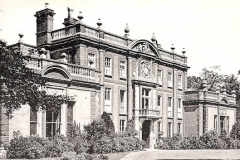 Including the Bilborough home, Elmstead Grange, now Babington House. 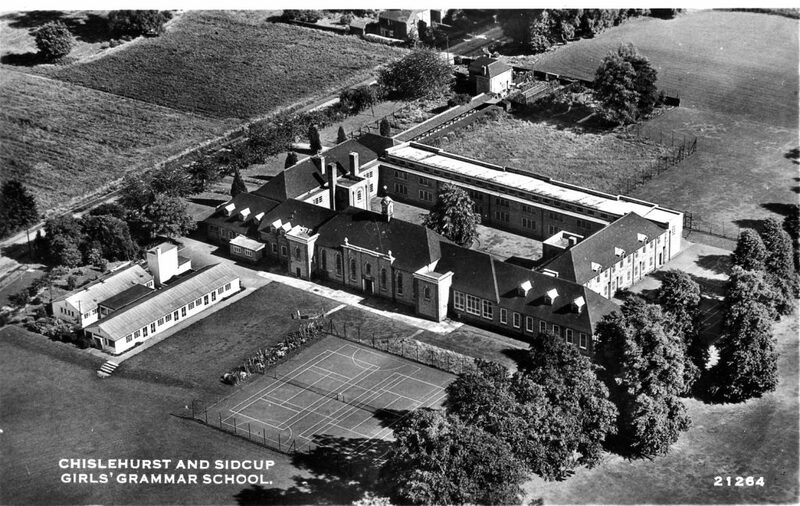 Independent School established by the Methodist community. 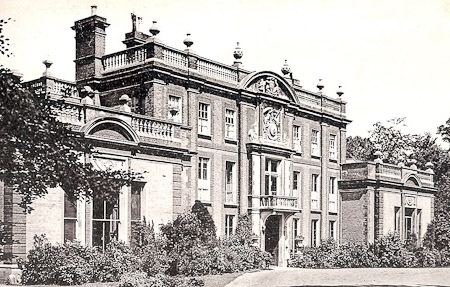 Built by sisters related to Canon Murray, Rector of St…. 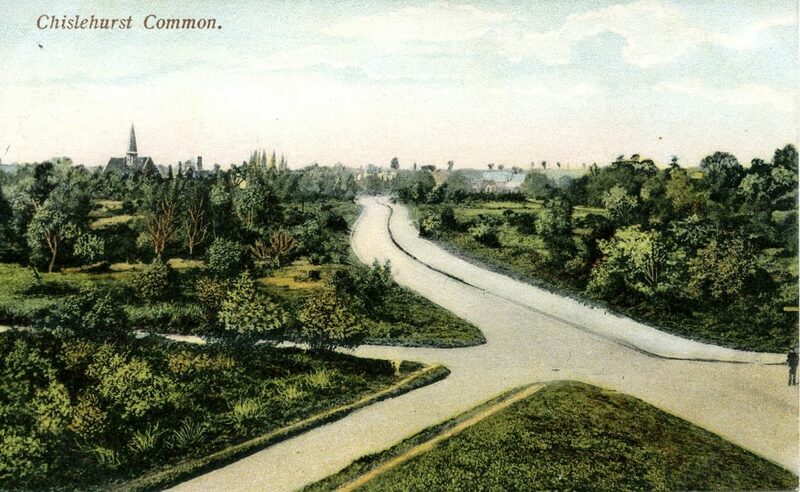 See how it has changed over time. 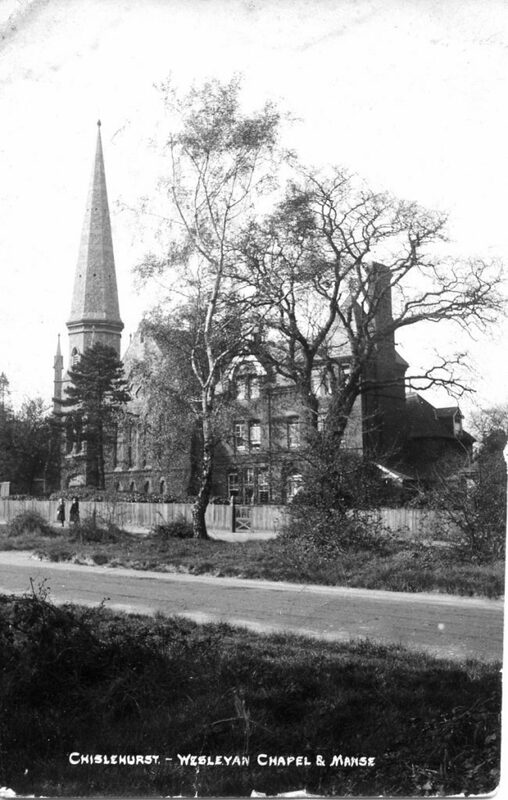 Unusual amongst Methodist churches – it has a magnificent spire. 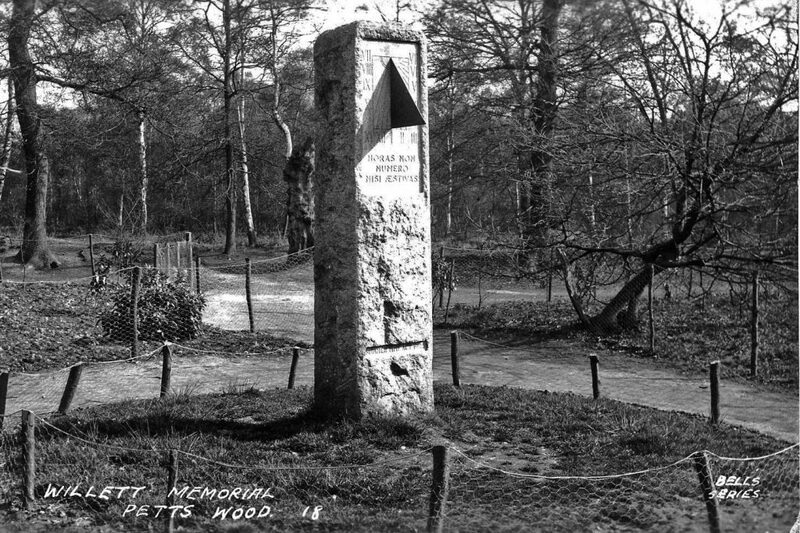 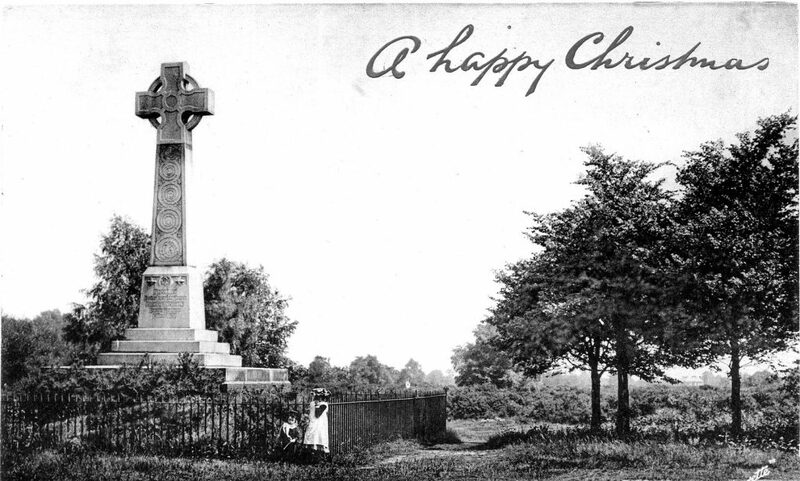 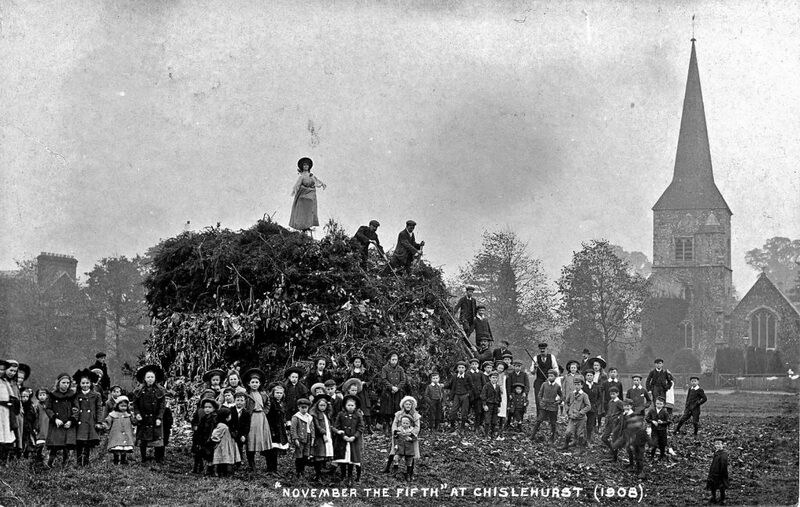 Erected by the residents of Chislehurst after the Prince’s death. 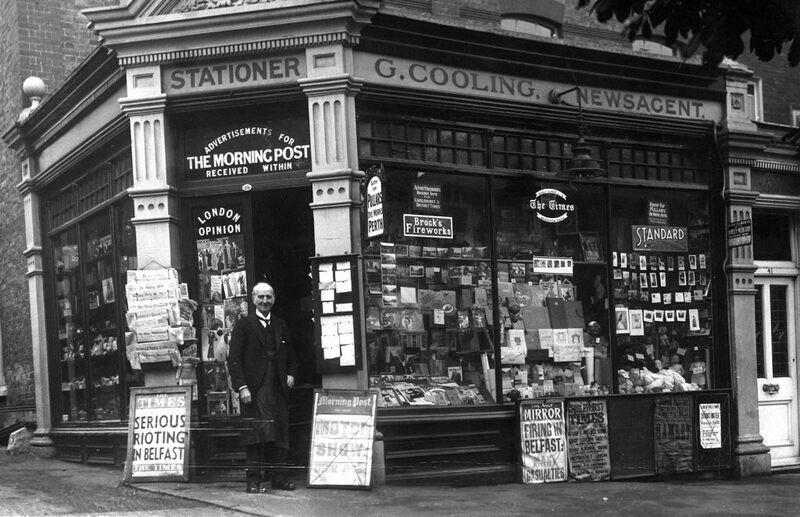 Many and varied before the days of TV and radio. 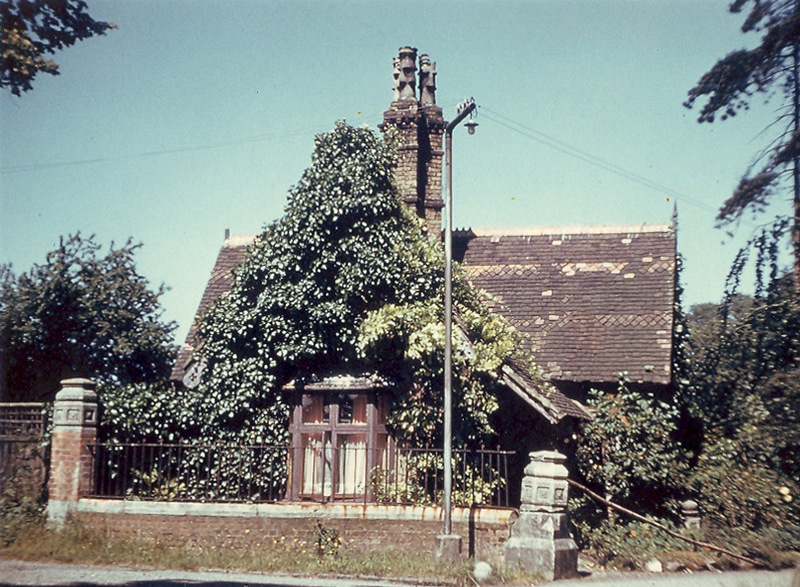 One of the oldest buildings in Chislehurst. 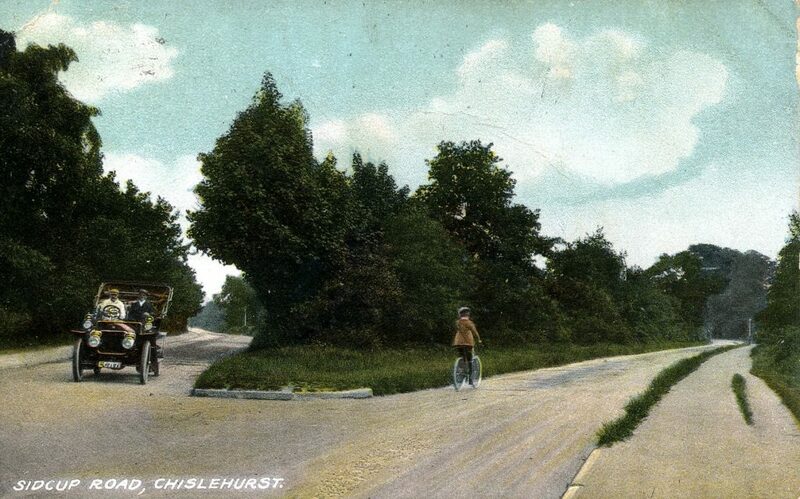 A good view south over Chislehurst. 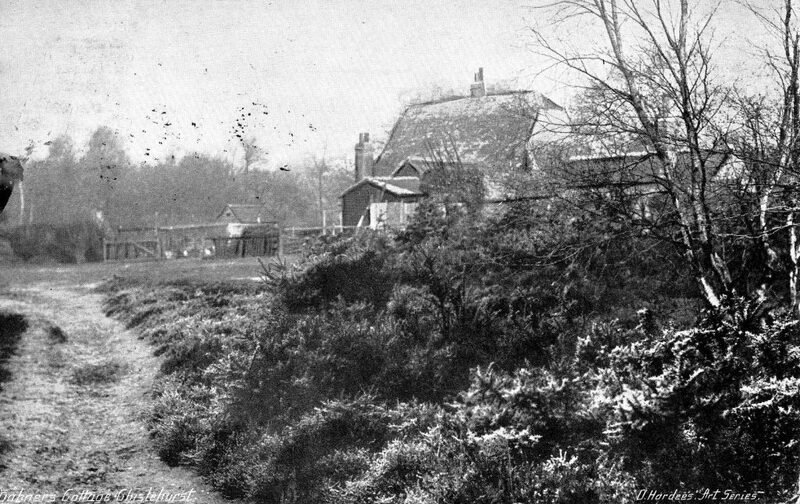 Another gravel pit, this one is on Ashfield Lane. 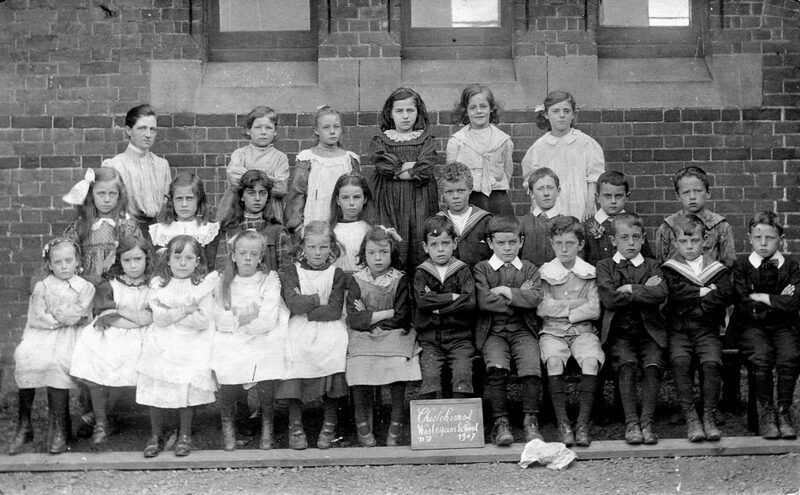 People don’t change much, but their school uniforms do. 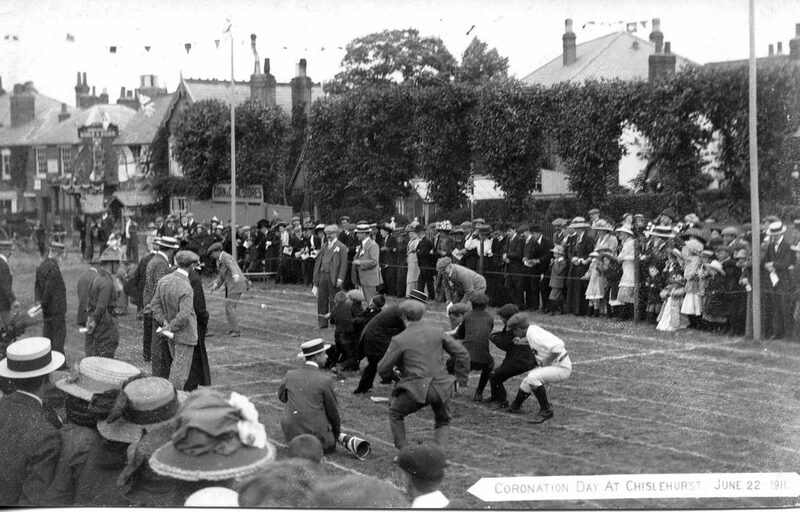 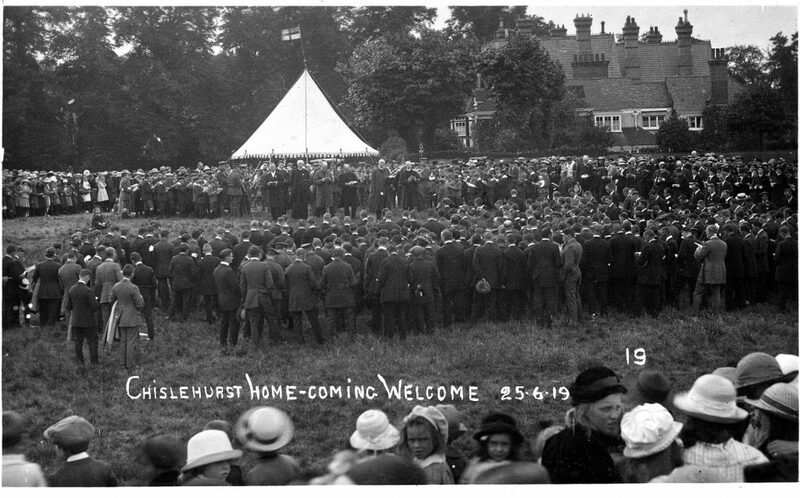 Regular events on the Commons after the Great War. 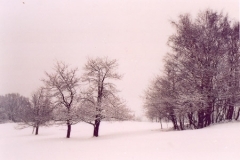 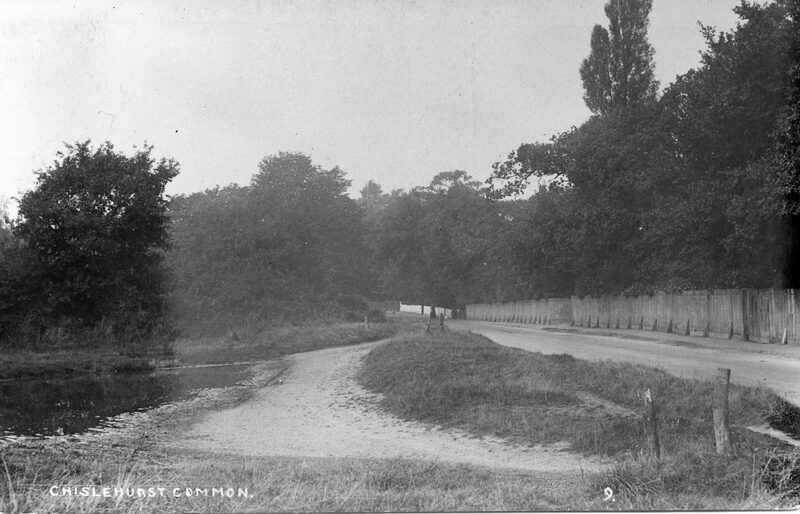 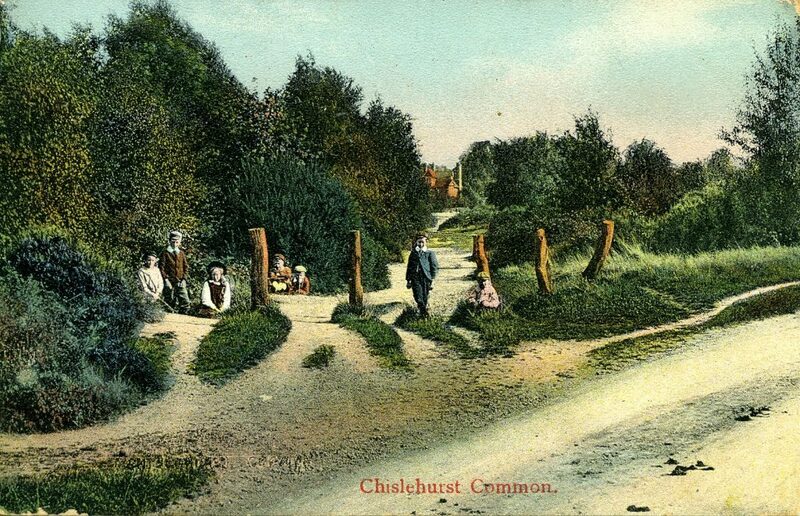 Separate from Chislehurst Commons but administered by the same Trustees. 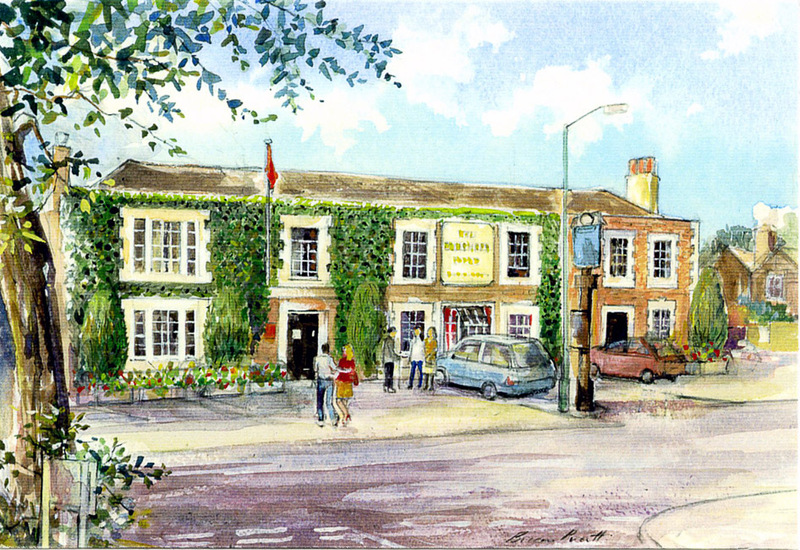 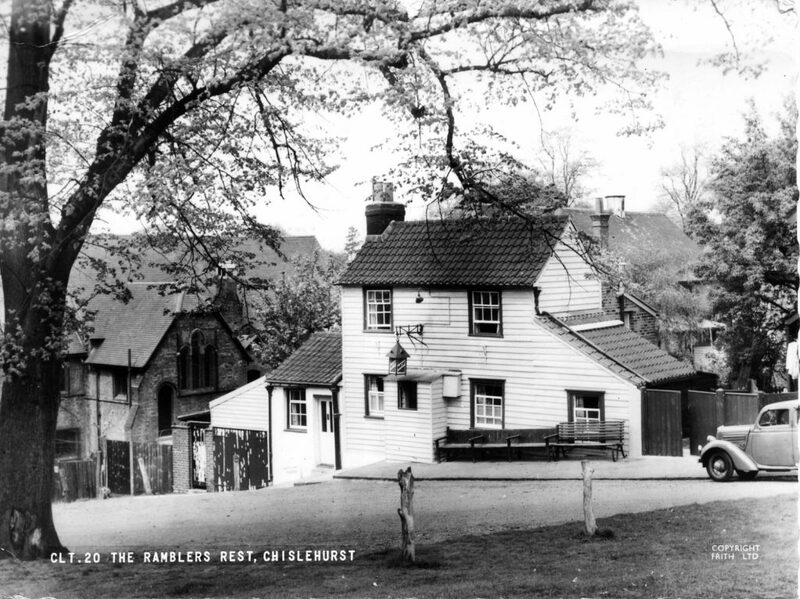 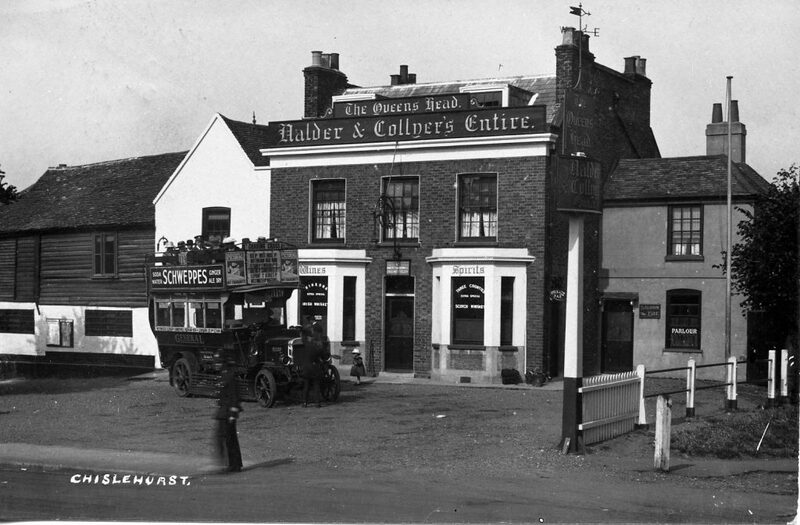 Chislehurst’s most important coaching inn on Royal Parade. 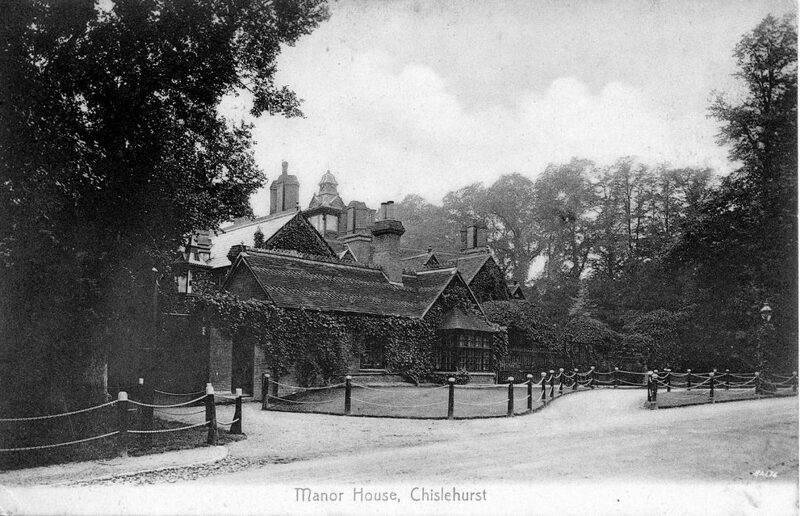 Built in 1870 as the population in Chislehurst rapidly grew. 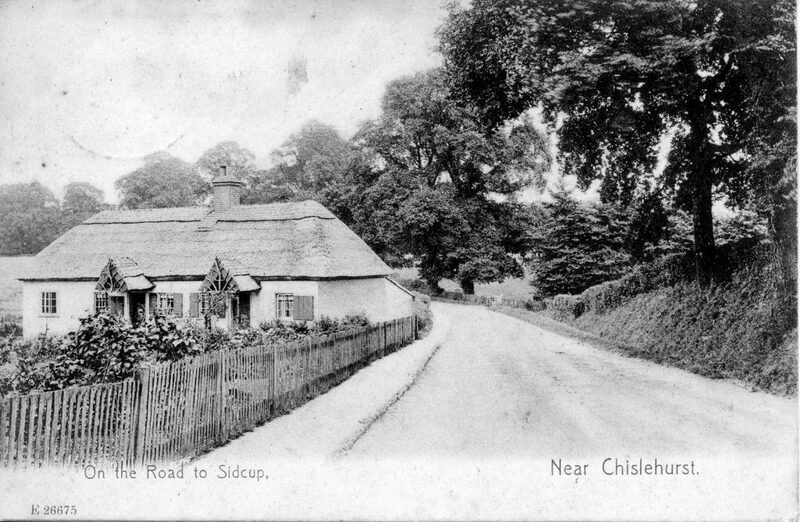 Old houses on an old country lane. 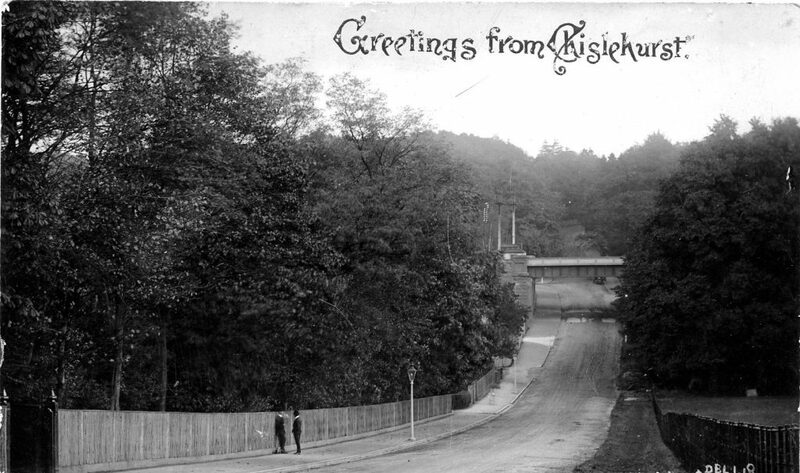 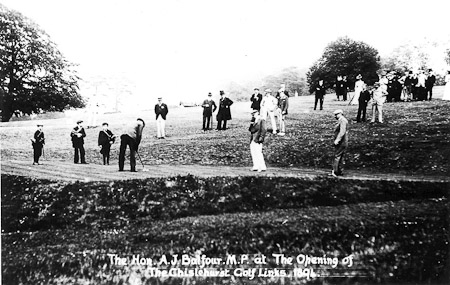 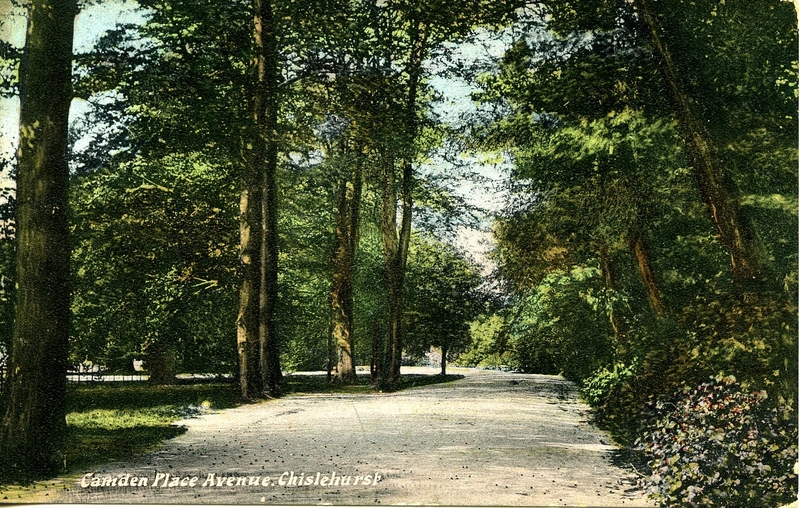 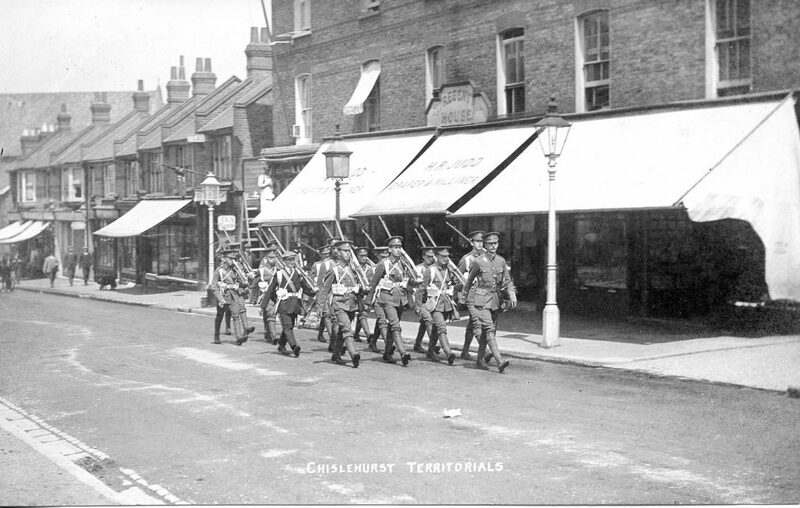 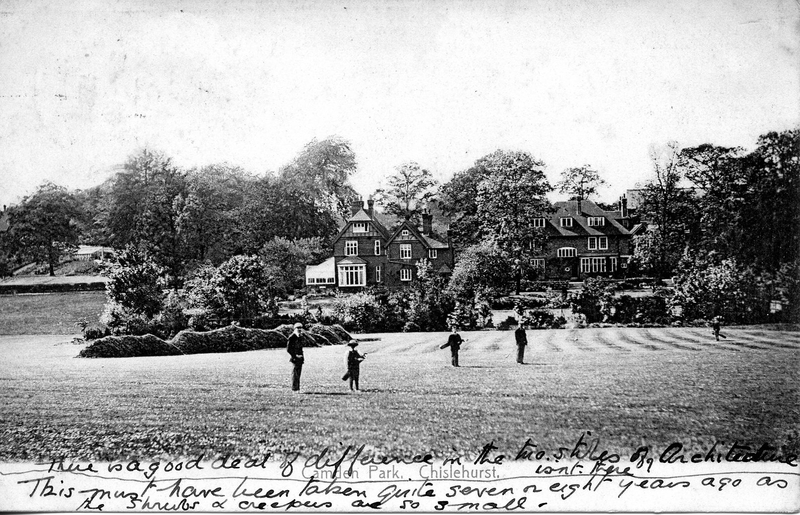 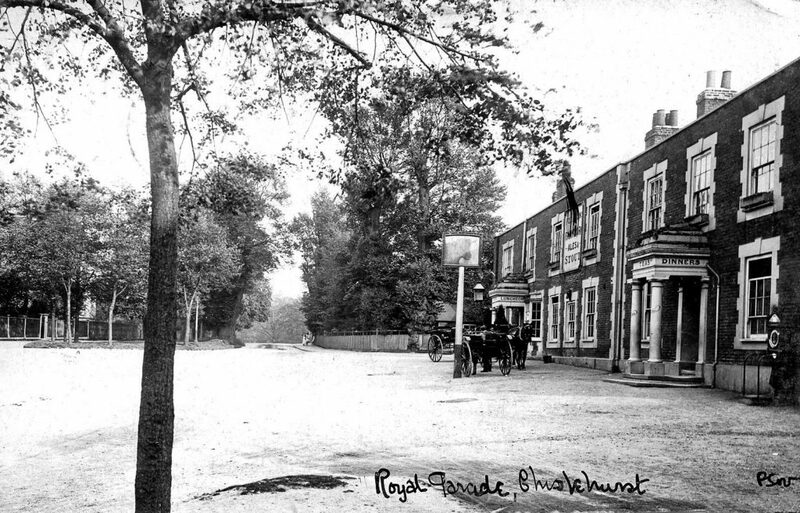 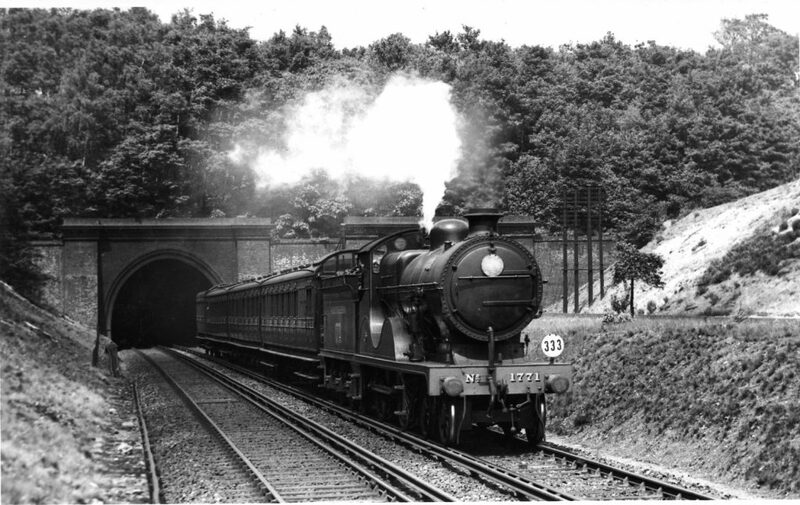 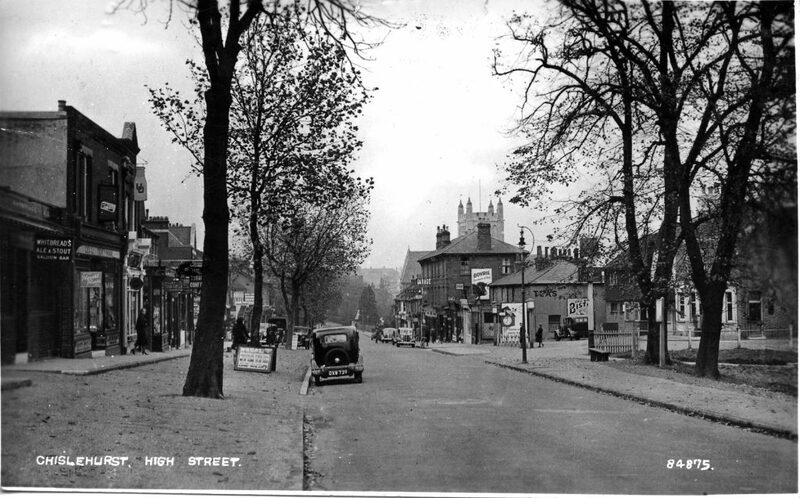 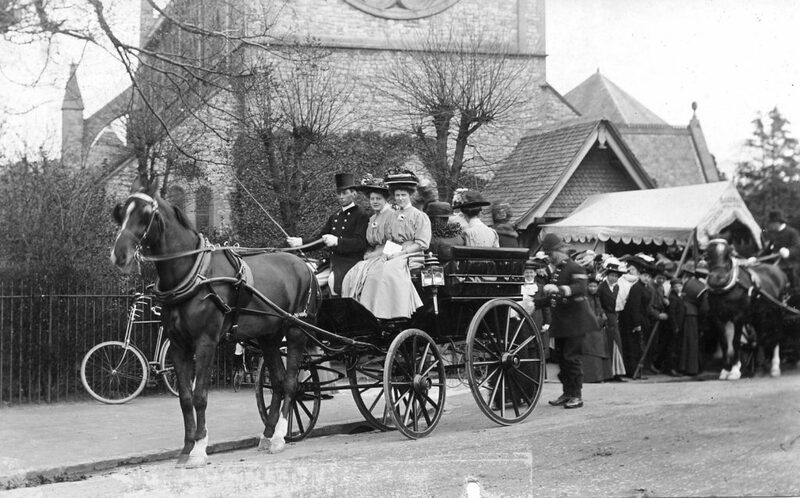 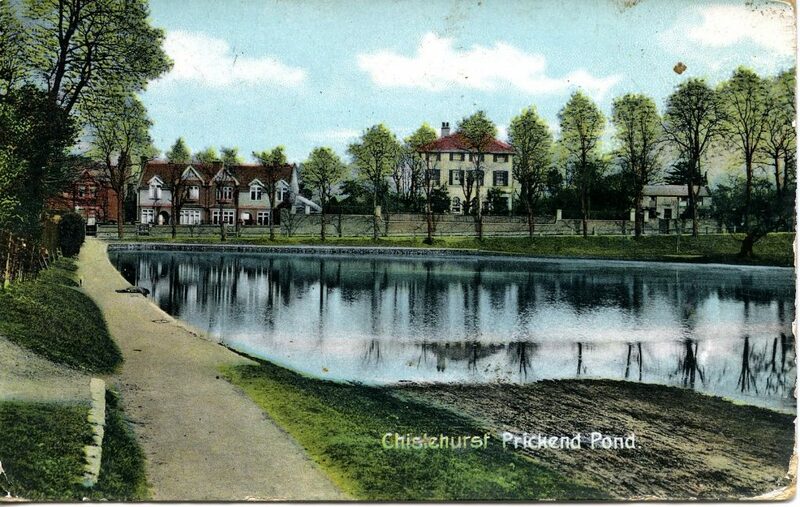 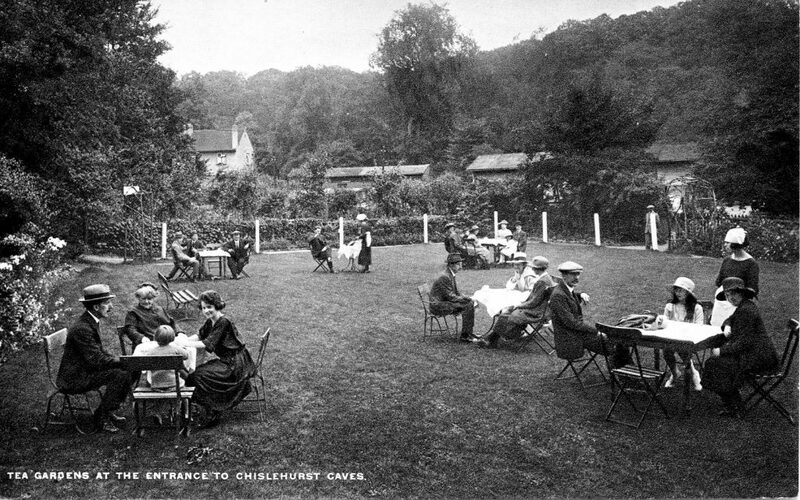 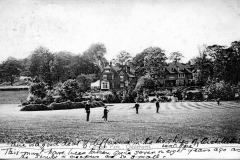 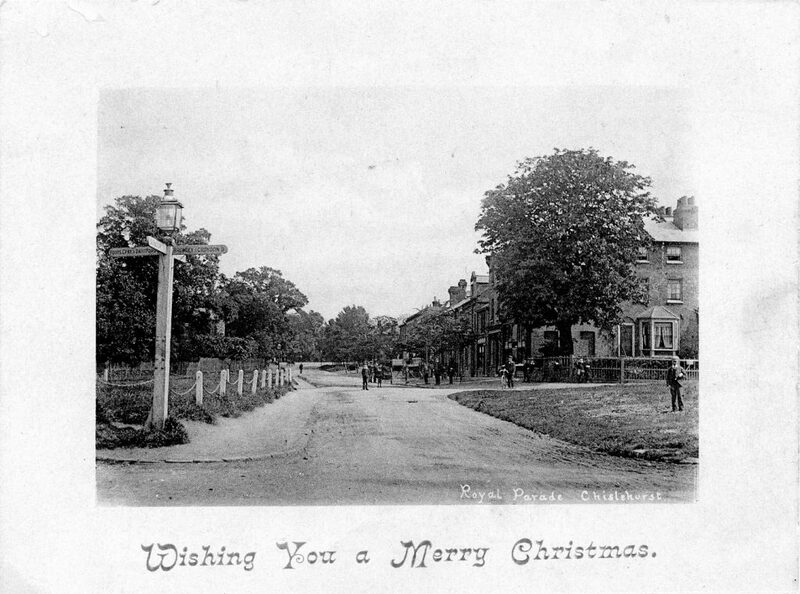 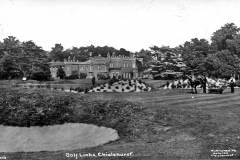 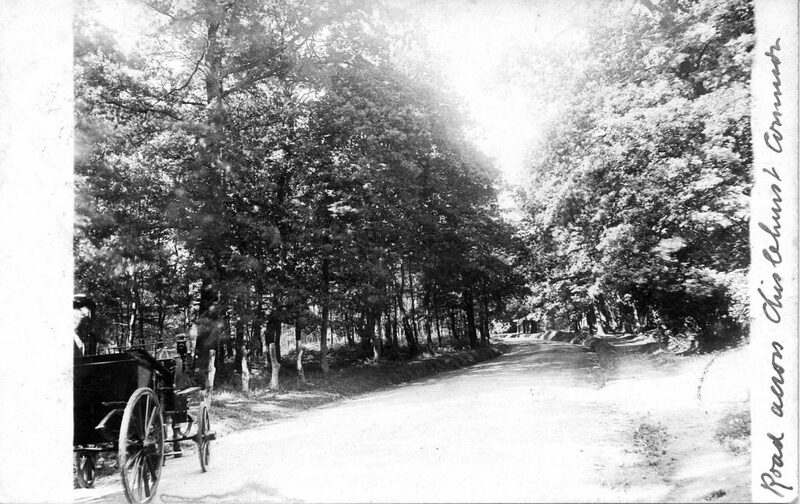 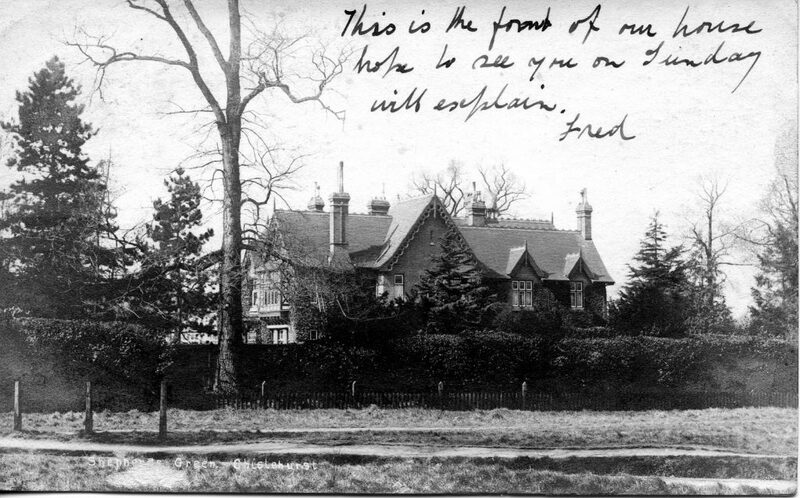 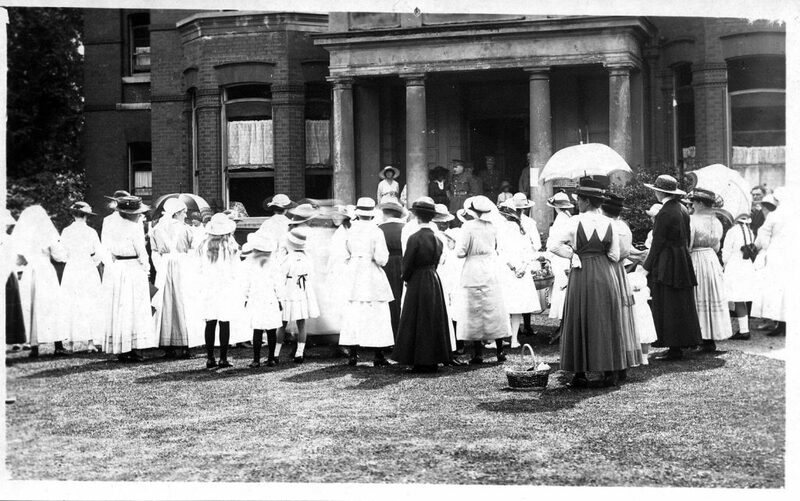 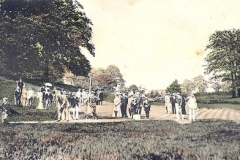 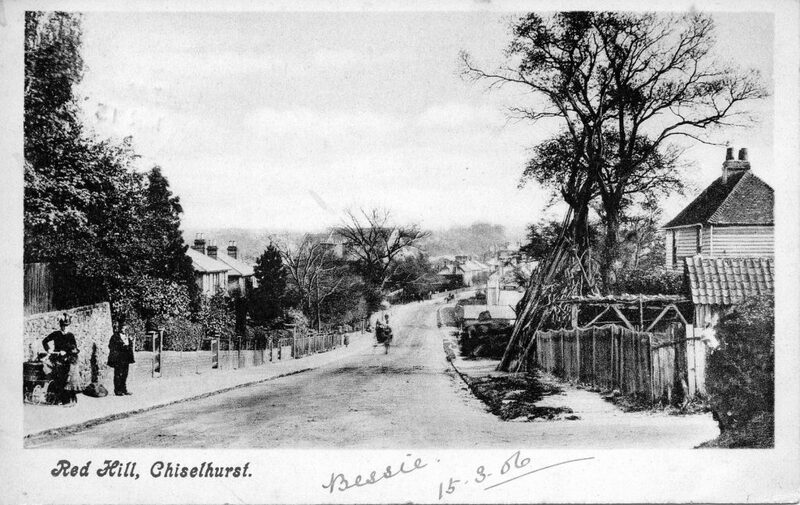 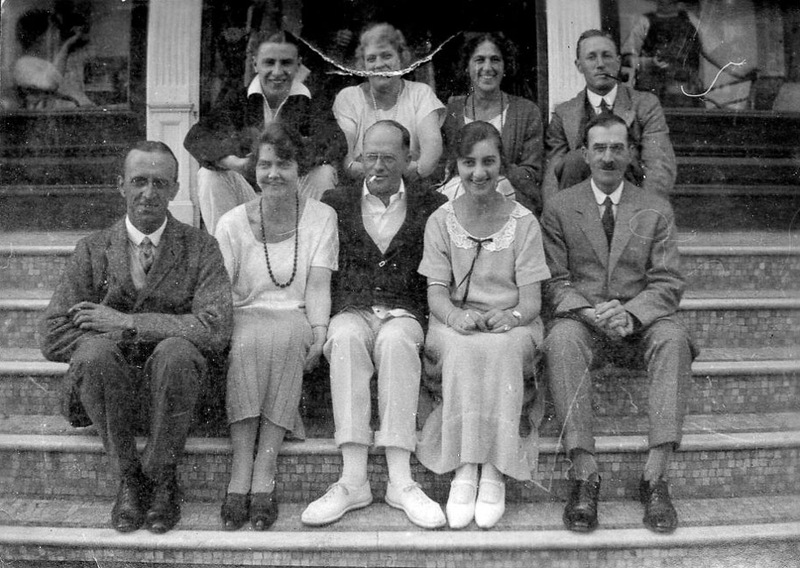 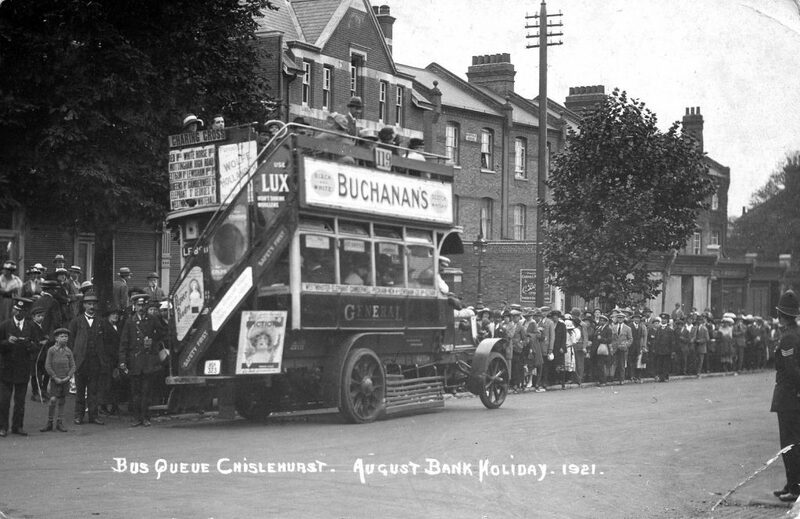 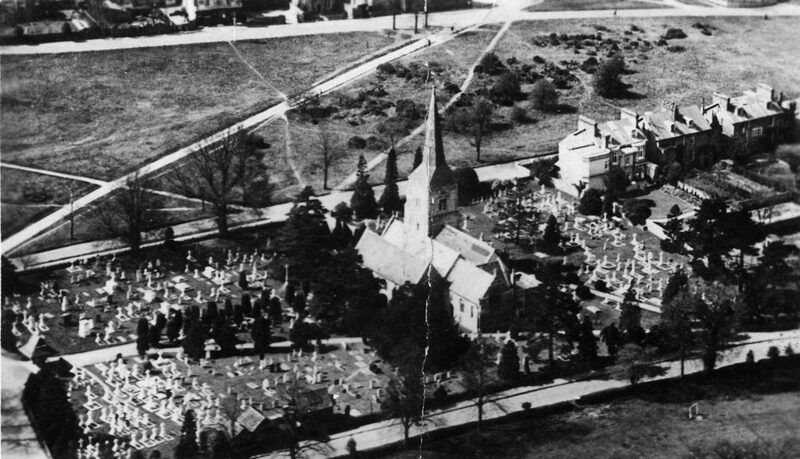 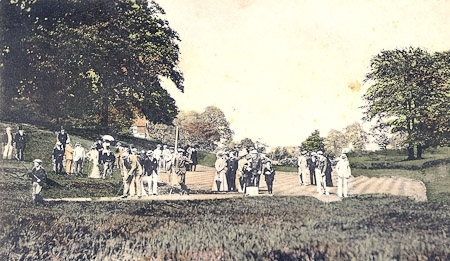 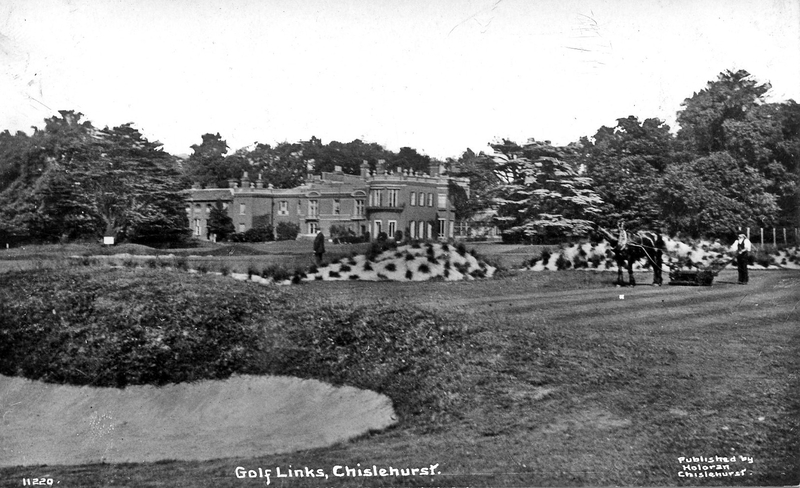 Chislehurst was a popular destination for Londoners on Bank Holidays. 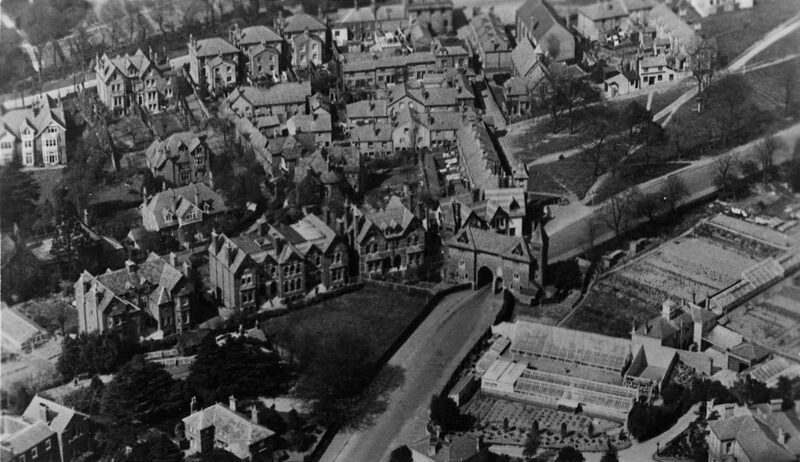 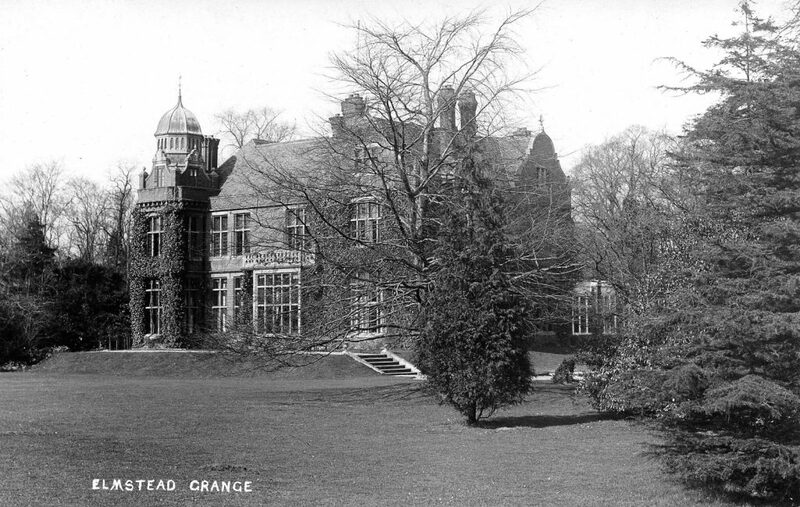 Originally the County Grammar School for Girls. 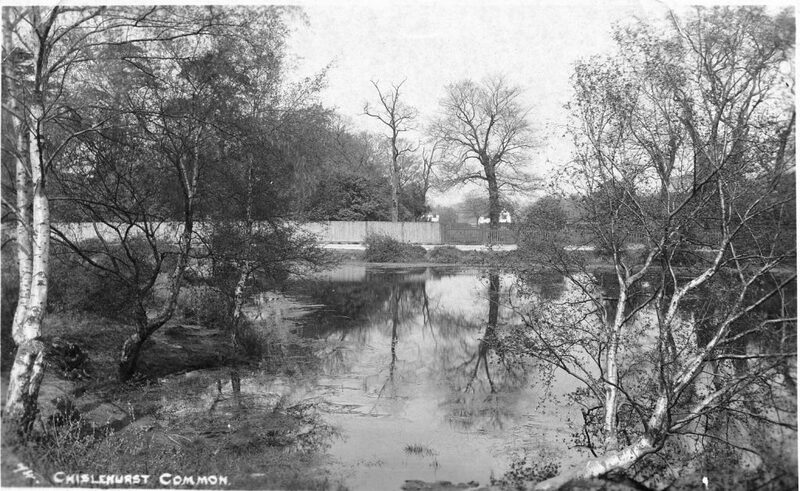 Regular events on the Commons. 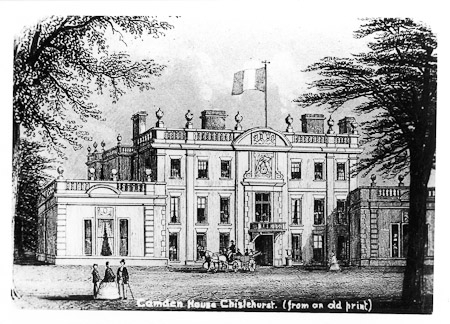 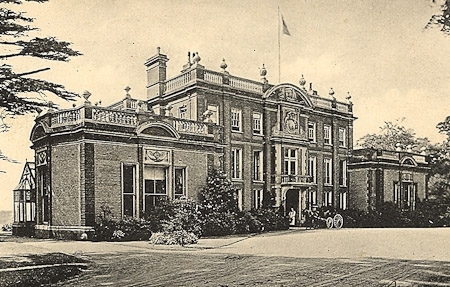 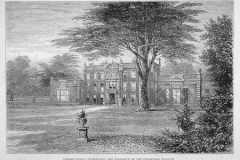 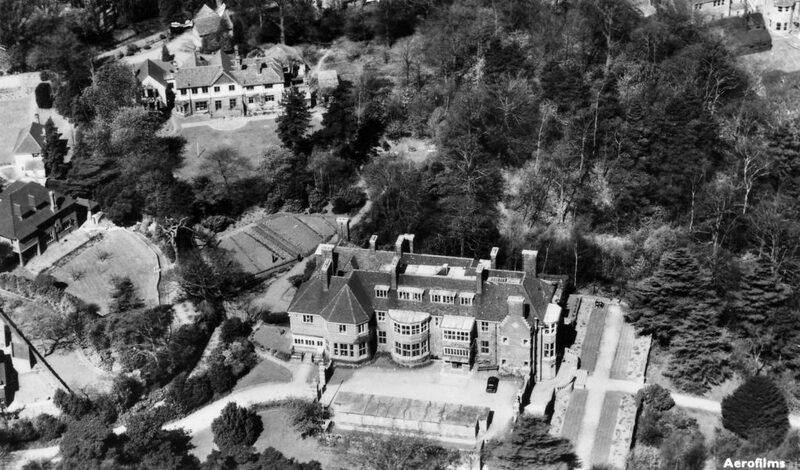 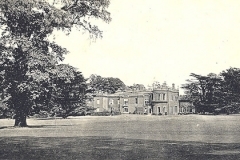 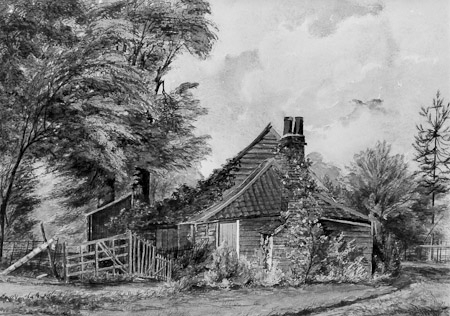 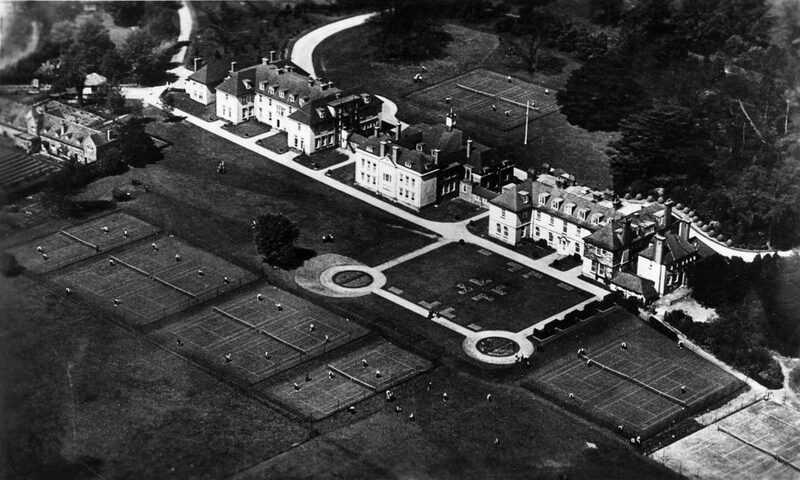 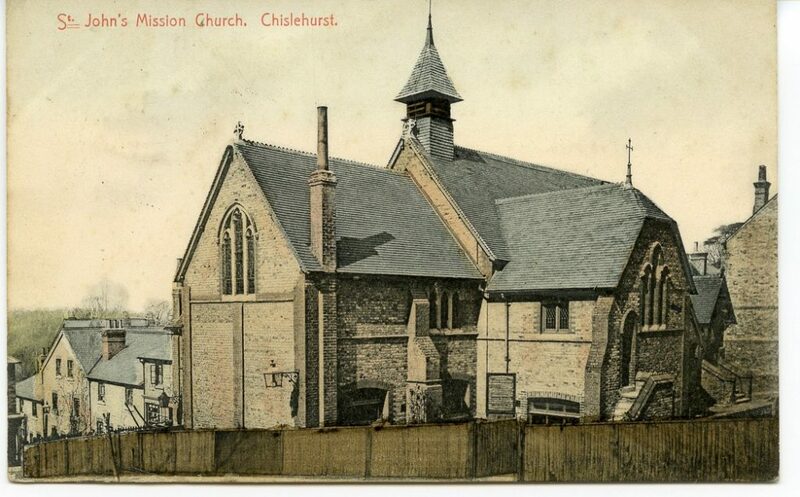 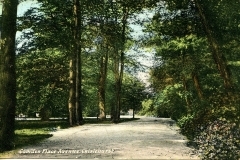 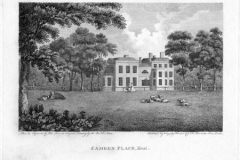 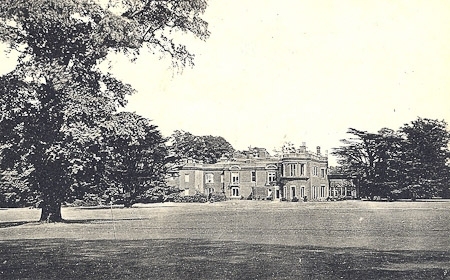 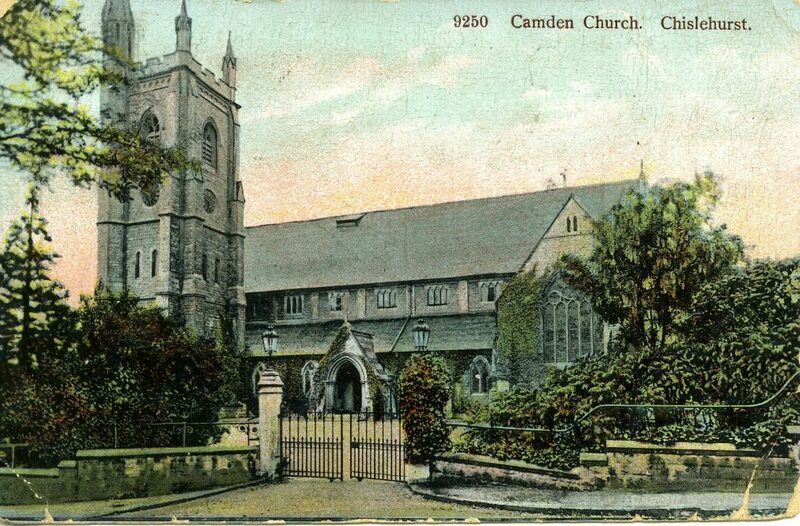 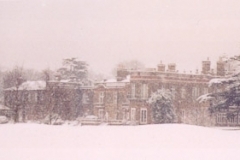 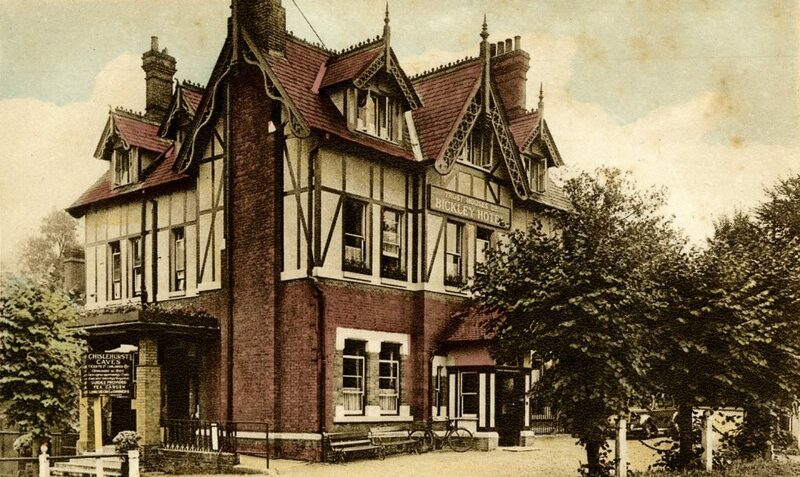 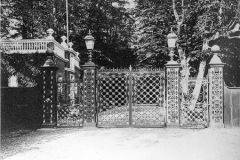 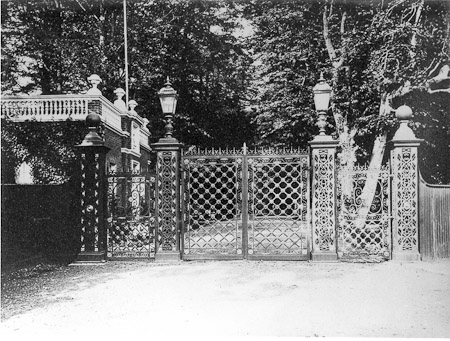 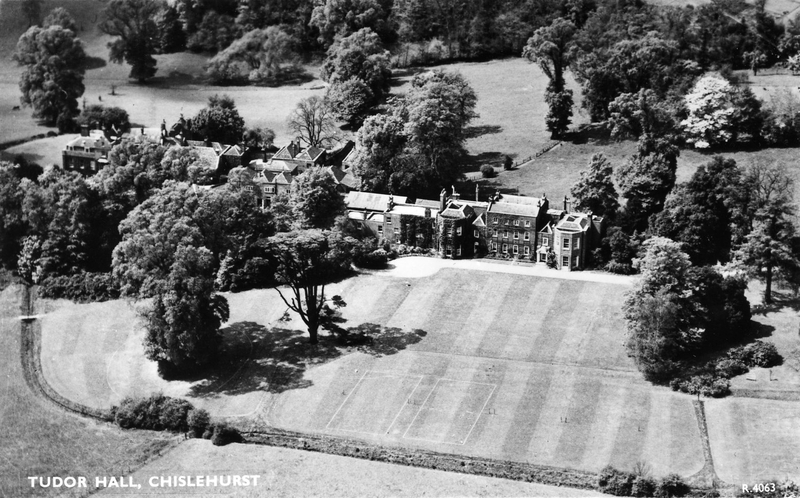 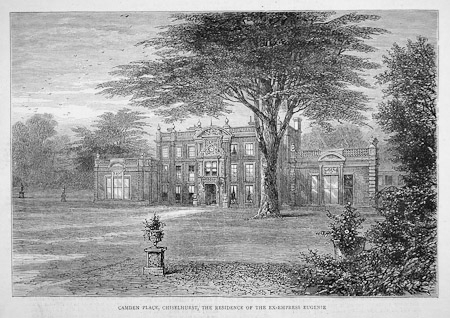 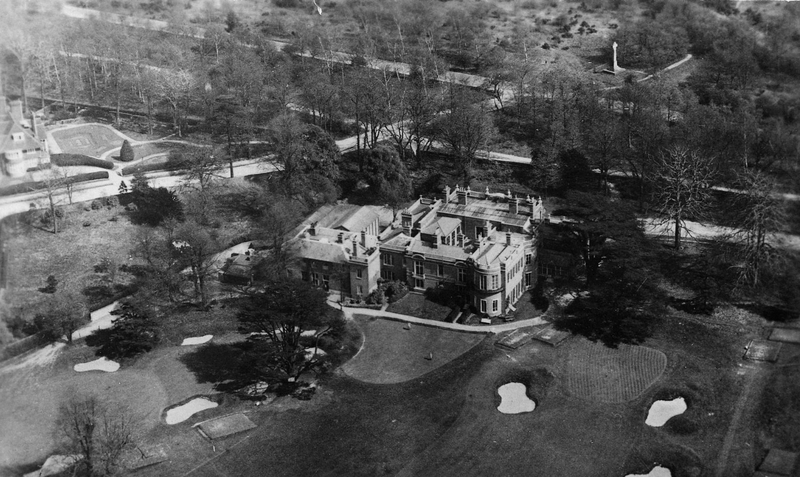 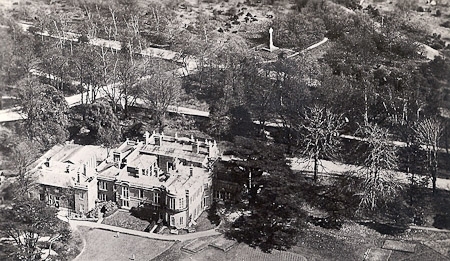 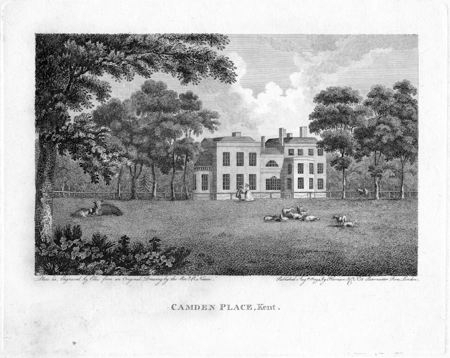 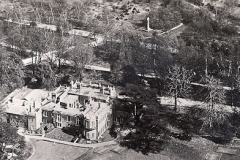 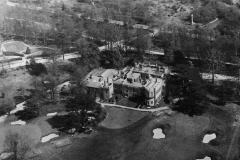 Created in 1873 to connect Kemnal Manor with Chislehurst. 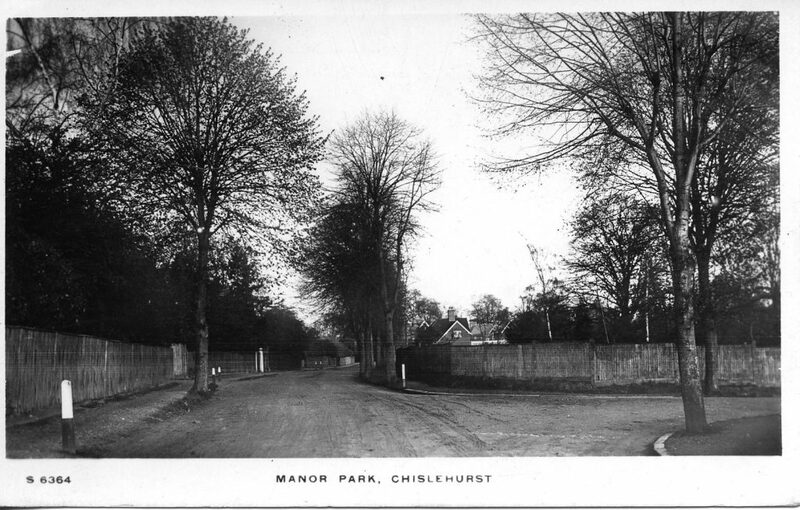 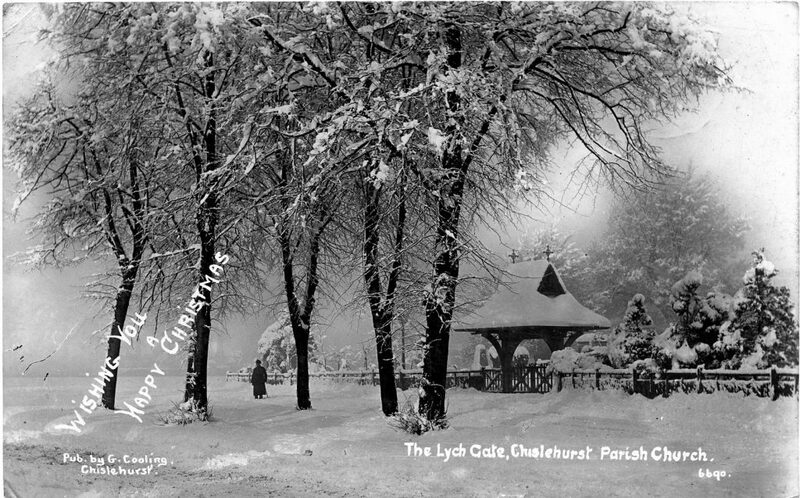 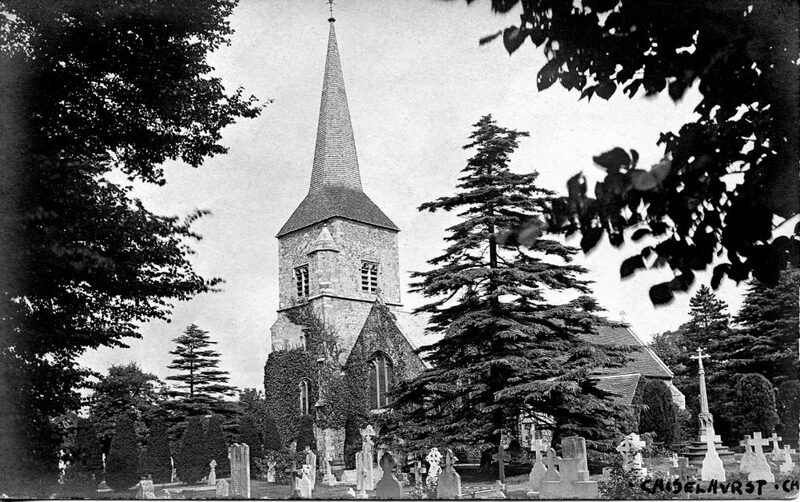 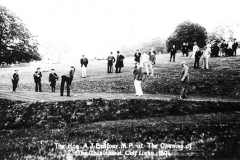 Various shots of Chislehurst life. 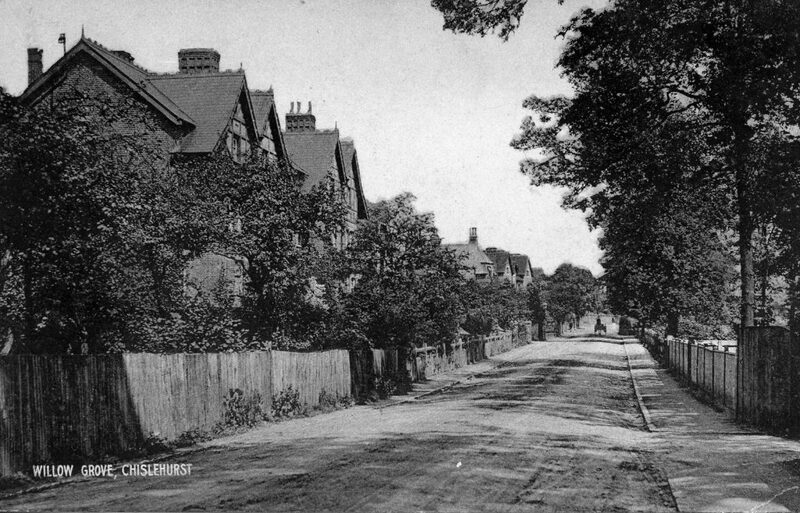 A quiet and narrow Victorian street near St Mary’s Church. 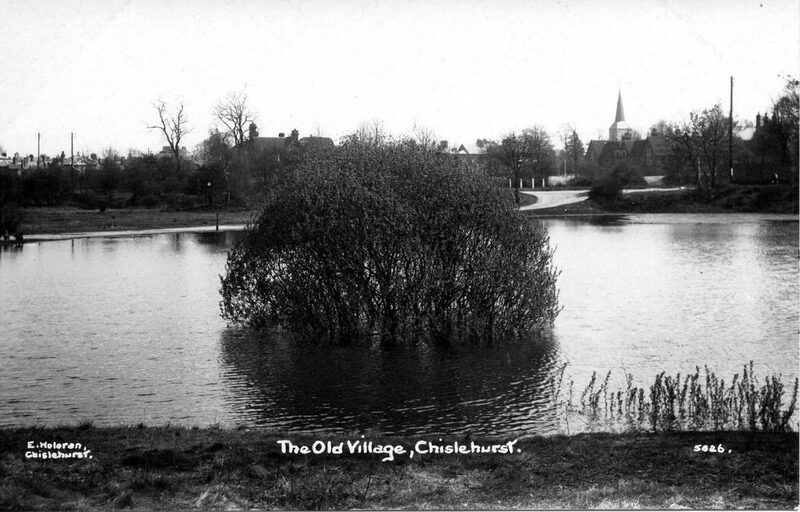 A voluntary organisation in the heart of Chislehurst, bringing people together to preserve, protect and enhance where we live. Link up with us on social media and stay in the picture with events and news via our channels.